Still trying to find that perfect gift? 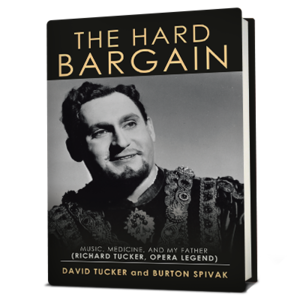 Why not check out our guide which is full of unique ideas for the opera lover in your life. It’s that time of year again, time to show our friends and loved ones how much we care, and perhaps buy a few presents as well. 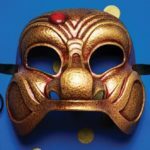 This gift guide is with the artist and theatre goer in mind, and covers travel, performance and attendance. When it comes to travelling, I have years of experience travelling on planes, trains and automobiles under my belt. 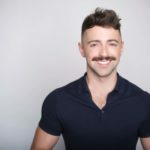 I have moved across countries and continents, and made day trips across many nations both planned on a whim, and I can tell you that there are a few essentials I cannot live without when I travel. Being a singer I understand the particular needs we have while flying. The rest are essentials for the performer and a few luxuries for the loyal audience. This is my essentials list of luxury items that will make anyone sing with joy. 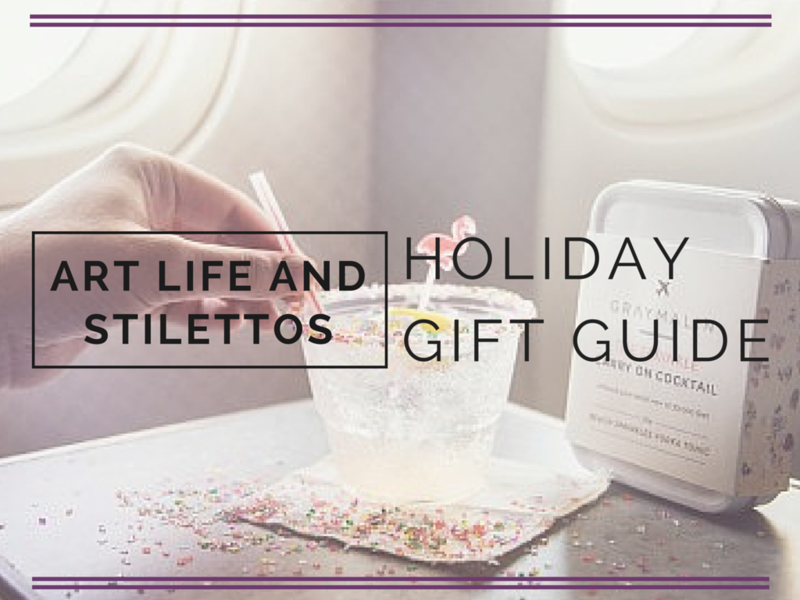 This is the ultimate in travel luxury for the jet-setting artist your life. I can’t set foot on an overseas flight without a blanket scarf, sleep mask, ear plugs, cashmere socks, and a few bottles of prosecco from the in-flight bar. This Cashmere Travel Set includes the blanket and eye mask made with pure cable-knit cashmere. 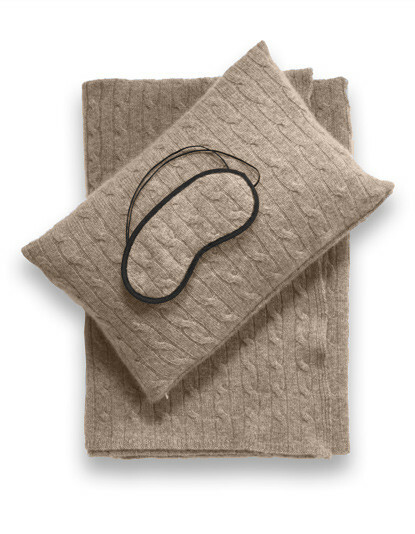 At the end of the journey, everything tucks away easily into its convenient zippered bag. There are other sets available in different knits and colours, and some come with matching socks. 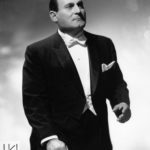 What singer doesn’t complain about travel giving them vocal issues? Even the dryest dressing room and hotel are no match for this powerful little humidifier. It is USB powered and has no tank. Just attach it to a 500ml bottle of water or a regular old glass and you are good to go. 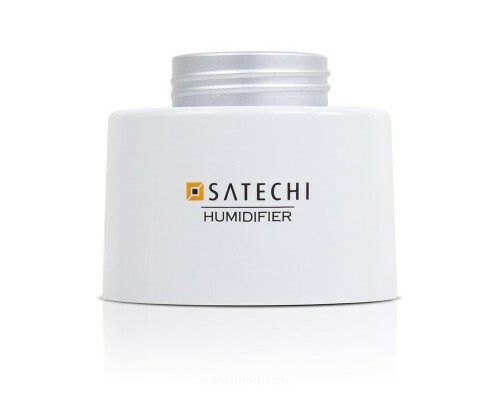 It’s small enough to fit in your bag and costs less than most traditional humidifiers. 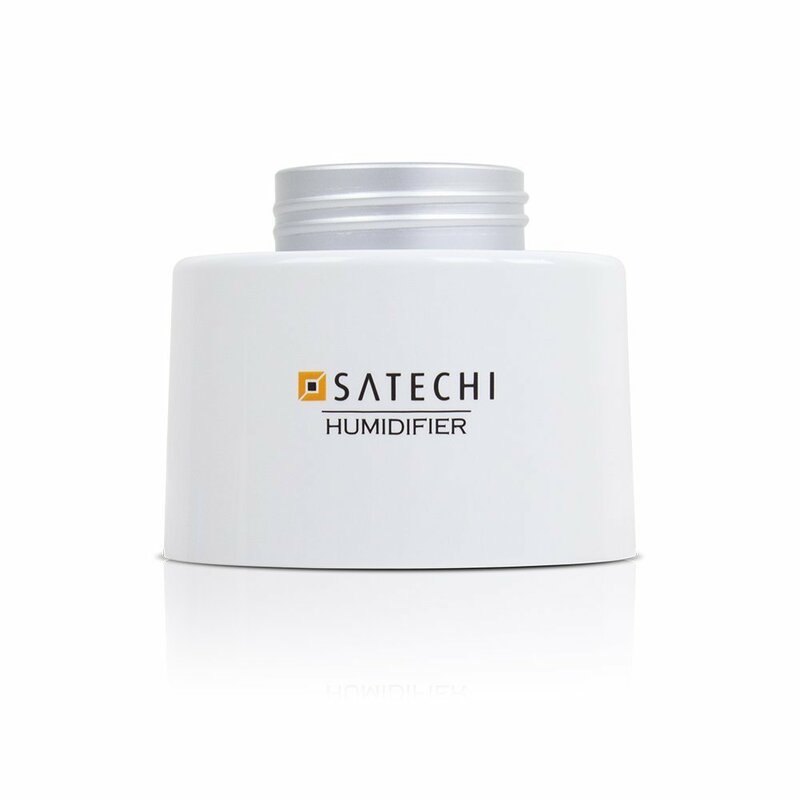 To turn off the humidifier, unplug it or wait until it automatically shuts off after eight hours. Long flights call for comfort, a good book, and a stiff cocktail. 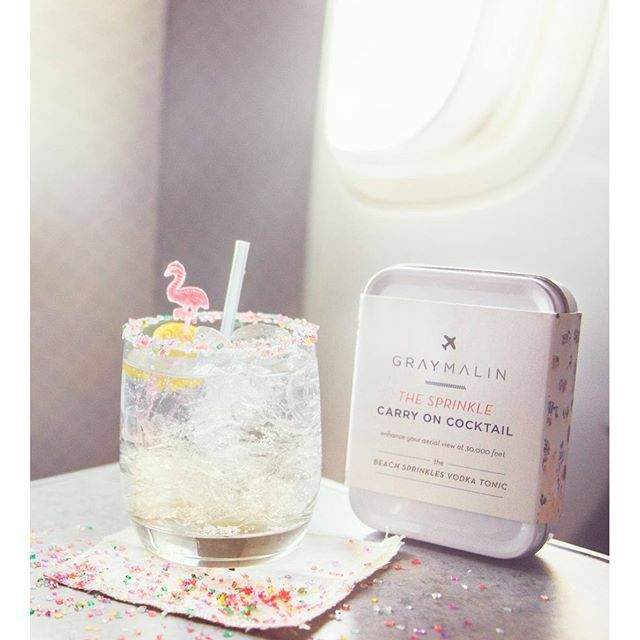 This kit will help you pass the time it the most fun way possible, and if you’re flying solo it will make for an excellent ice-breaker and if you’re feeling social, comes with enough ingredients to make two cocktails. 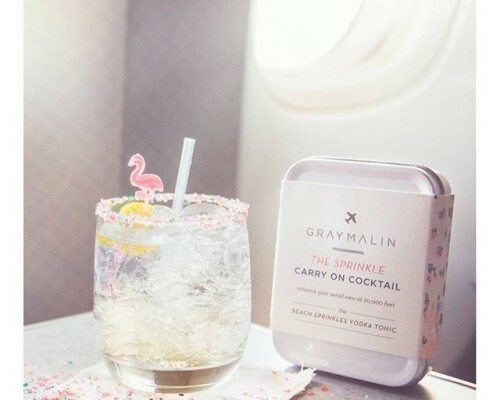 The Kit includes the tools to mix 2 “sprinkle” vodka & tonics mid-flight – all you need to add is the hard stuff. I have a B & R carry on that I bought years ago that still looks brand new. The quality and design of their bags are legendary. 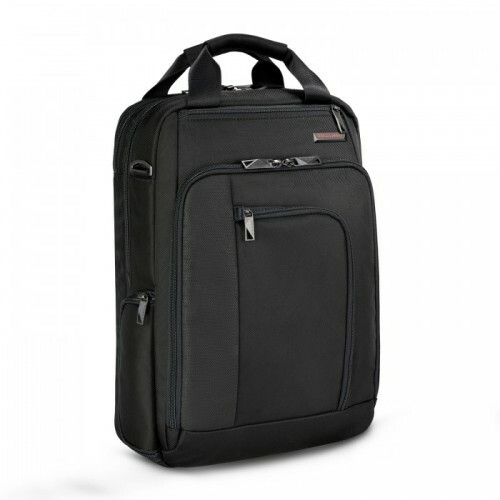 When it comes to travelling with scores and lots of electronics, this convertible backpack/bag really shines. Their products are super durable, lightweight and come with a full warranty. 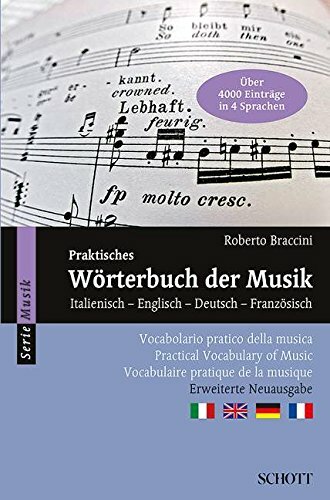 This four-language (English, Italian, French, German) music dictionary may not seem like a luxury, but when travelling in countries where you don’t speak the language and google translate doesn’t understand musical terminology you will be jumping for joy to have this gem of a book in your bag. It’s an affordable luxury that is actually quite hard to find. Hydration is key to staying healthy and performing well, but unfortunately not all cities offer the cleanest drinking water. This clean-lined, reusable water bottle from Grayl let’s you bring a water filter along with you so that you can drink from any tap and avoid buying bottled water. 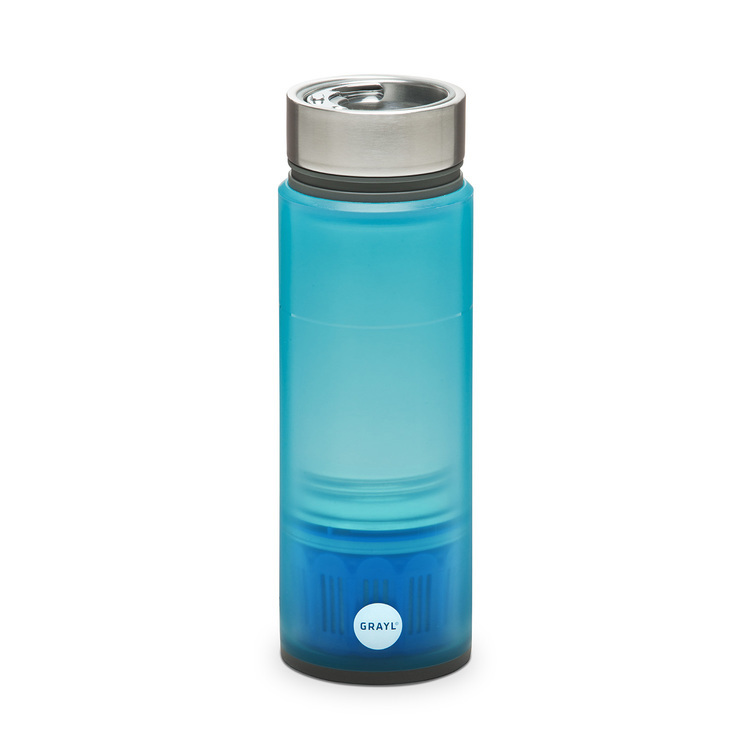 The Quest (w/TAP Filter) is easy to use and produces clean, odorless, fresh tasting water in 7 seconds. Setting goals increases motivation to help you take control and set a clear pathway to achieve your dreams. 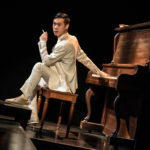 As a performer we are always striving to forge a path where there is no clear route. 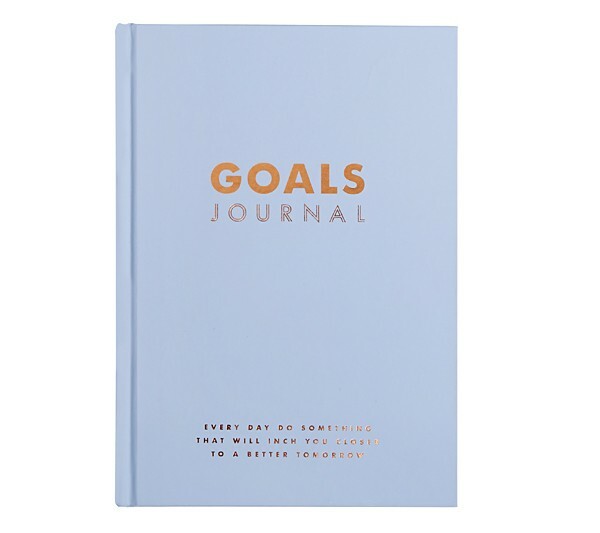 This journal can help because it helps you to create a roadmap for your life. 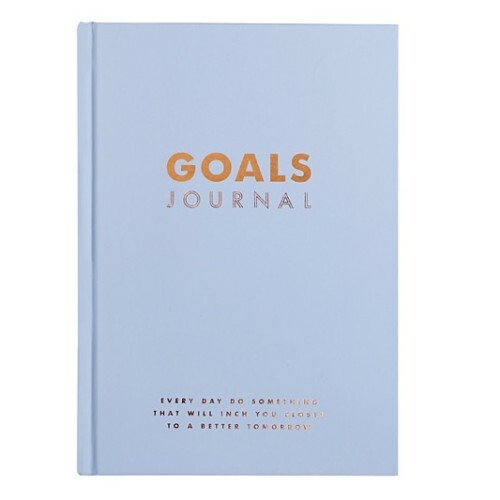 The fun exercises, prompts and planners will help you define what matters to you most and examine what you want to achieve so that you can create a clear vision for how you’re going to get there. Within the 12 monthly tabs, you’ll set goals to help you start living your dream life while inspiring quotes encourage you along your journey. Show your pride for your passion and how you expect respect for your work with this fab bumper sticker. 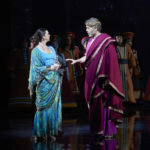 Want to add a touch of glamour to your outfit the next time you head to the theatre? Accessorizing with a pair of opera glasses always does the trick. 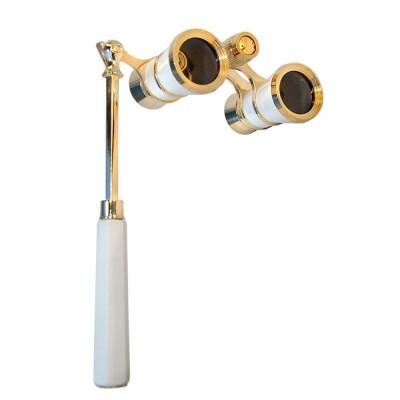 The white and gold of this pair from HQRP is divine, but the best part is the elongated handle, which allows you to rest your elbow while you use the glasses. With traditional binoculars your arms will get very tired. 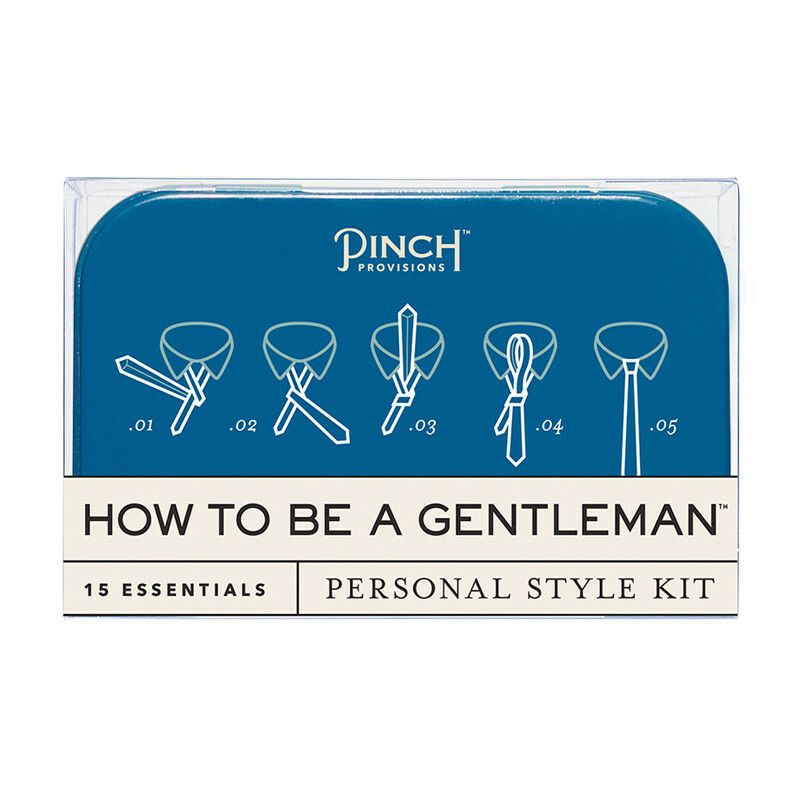 This version also comes with a mini flashlight, for finding your seat or reading the libretto in low light. 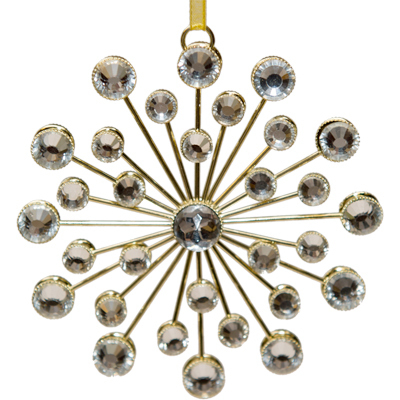 Bring the ambiance of the Met home with you with this year with a Christmas tree ornament modeled after the theatre’s iconic Sputnik chandeliers. The Metropolitan Opera’s starburst chandeliers have been a beloved fixture of the opera house at Lincoln Center since it opened in 1966. Dubbed “sputniks” after the Russian spacecraft, they reflect light brilliantly through clusters of Swarovski crystals. 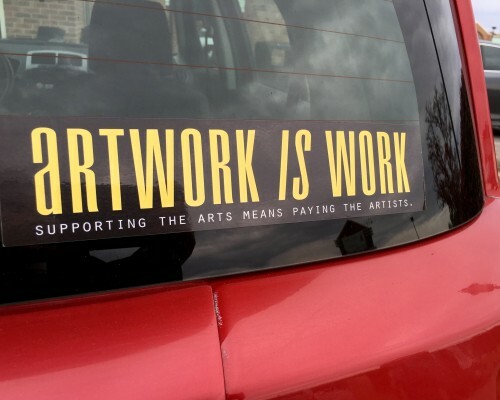 Fortunately the take-home version cost much, much less expensive than the original while remaining just as beautiful. This tongue in cheek emergency kit may actually come in handy when out for the evening. 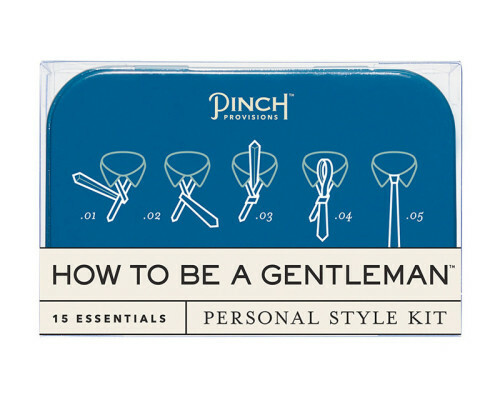 The personal style kit containing things like instructions for how to tie a tie, breath freshener, deodorant, cufflinks, pain reliever and wrinkle remover, amongst its 15 components, while remaining small enough to tuck into a jacket pocket.